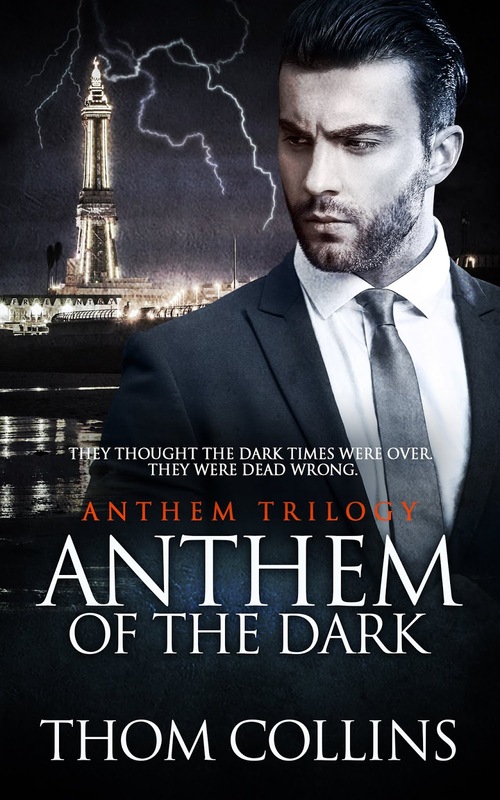 Anthem of the Dark is out now. 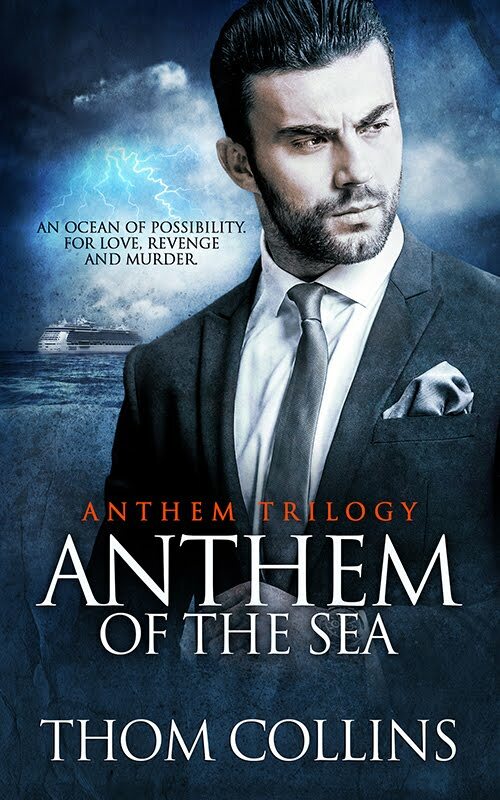 Yes, I’m thrilled to be able to say that book two in the Anthem trilogy was released earlier this week. 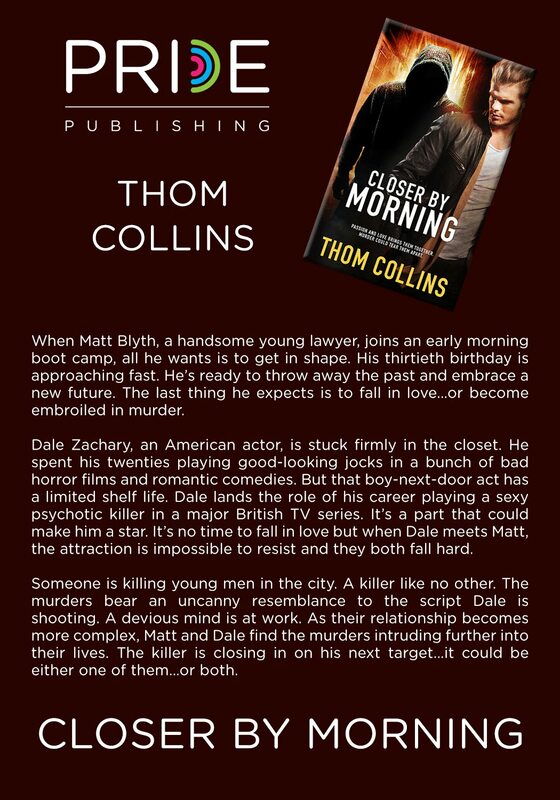 It’s been a long journey to get to this stage but I’m delighted we’re finally there and readers can continue the story with Daniel and Elijah. 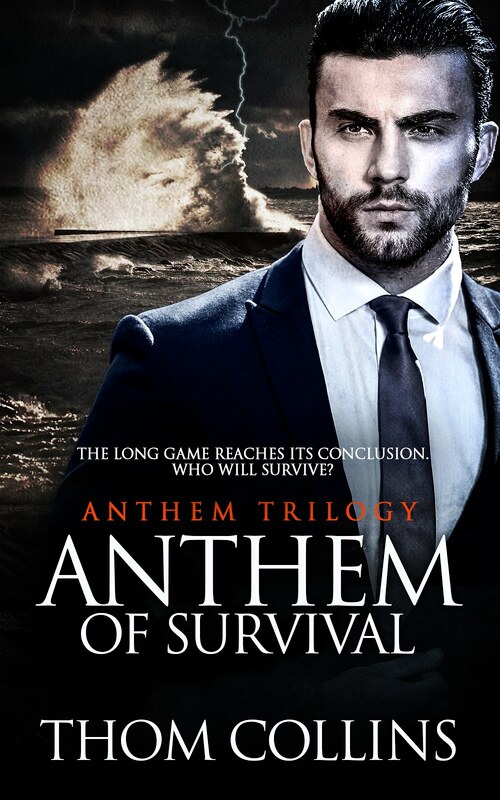 I don’t want to give away anything more of the story than has been revealed in the blurb. 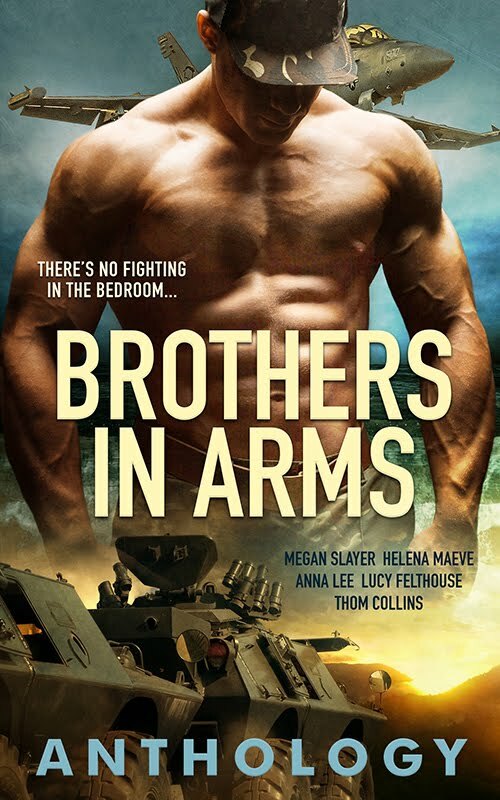 There’s a lot going on in this second book. You’ll meet some great new characters along the way, including Max and Ben; I loved writing those two and hope everyone else loves them too. 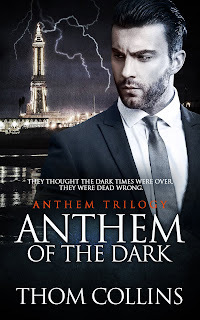 Anthem of the Dark was a challenge to write. As the title suggests things get pretty twisted at times, but it’s a blast. 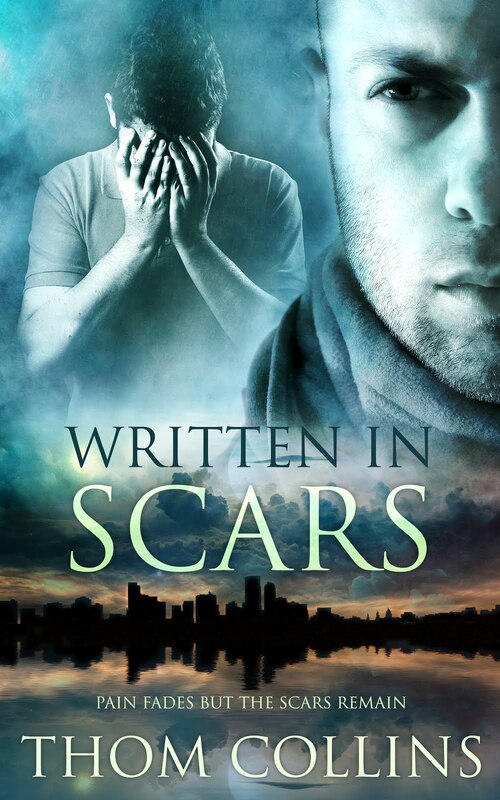 I remember my hands shaking as I tried to write the final few chapters. It was so exciting. 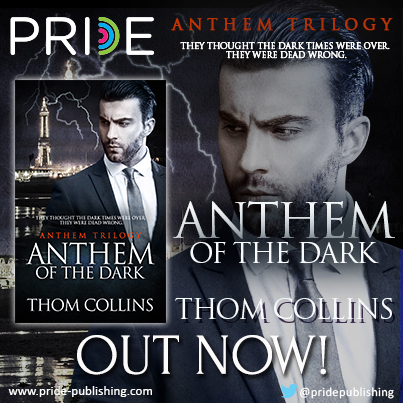 Anthem of the Dark is available in ebook and paperback from all the usual places. Or so it seems. 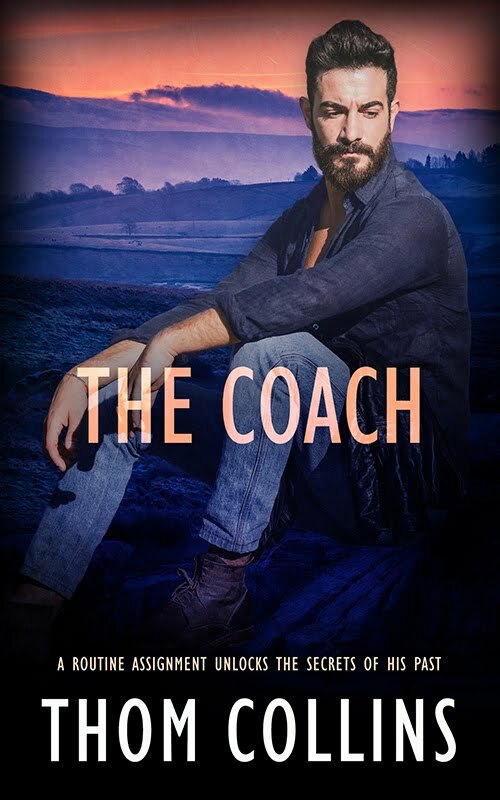 A murderer is at large, a killer with a unique purpose, and when the first two victims are identified, a terrifying link is established. The dead men began their careers in the boy band Overload with Daniel and Oliver Gill. Someone is out to avenge Oliver’s death. Someone who won’t stop until all members of the band are dead. And for a relentless killer, Daniel Blake is the ultimate prize.